“I know we’re going to have to add additional border security … We’ve got about 700 miles of existing fencing. Where folks say we need additional barrier protections, I’m all for it,” Sen. Mark Warner told Fox News Channel’s Neil Cavuto on Wednesday. Louisiana Republican Sen. Bill Cassidy tweeted several remarks from his colleagues within the Democratic caucus that showed they would be open to a border wall as well. 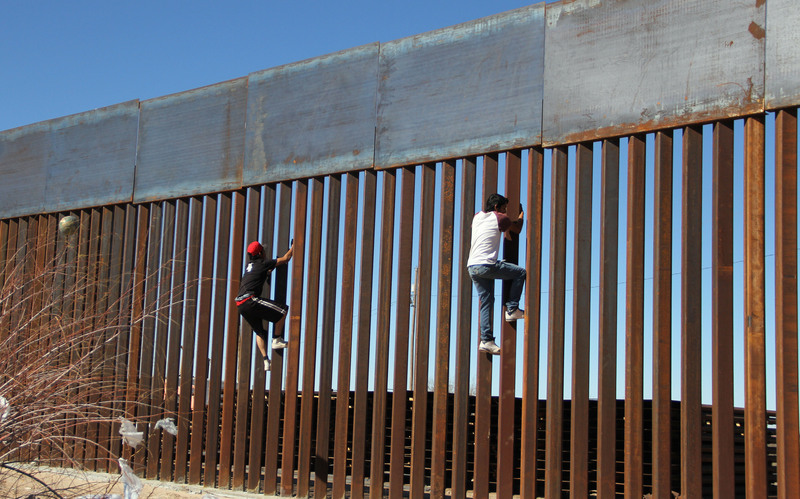 Other House Democrats have also spoken out in support for border wall funding including Minnesota Rep. Collin Peterson, California Rep. John Garamendi, California Rep. Katie Hill, Michigan Rep. Elissa Slotnick, New York Rep. Anthony Brindisi, Illinois Rep. Cheri Bustos, Washington Rep. Adam Smith, and Michigan Rep. Debbie Dingell. Led by Virginia freshman Democratic Rep. Elaine Luria, thirty members within the caucus urged Speaker Pelosi in a letter to give Trump a vote on border security funding if he first agrees to end the shutdown, Politico reported. “He’s not talking about a wall from sea to shining sea. That is not what we are talking about. We are talking about physical barriers as recommended by experts,” Luria said.